Research on Chemical Intermediates publishes current research articles and concise dynamic reviews on the properties, structures and reactivities of intermediate species in all the various domains of chemistry. The journal also contains articles in related disciplines such as spectroscopy, molecular biology and biochemistry, atmospheric and environmental sciences, catalysis, photochemistry and photophysics. In addition, special issues dedicated to specific topics in the field are regularly published.  Publons users have indicated that they sit on Research on Chemical Intermediates' editorial board but we are unable to verify these claims. If you are an administrator for Research on Chemical Intermediates, please get in touch to find out how you can verify the contributions of your editorial board members and more. Review contents for Research on Chemical Intermediates are not publicly displayed on Publons, in accordance with their editorial policy.